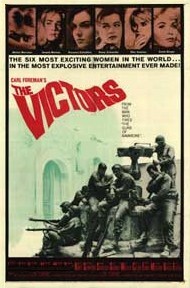 Any one remember the film “The Victors” being shot along the old Dock Road in Tilbury? It’s on Film 4 Thursday 17th March. Yes I do. As the film was released in 1963 I guess they were filming in Dock Road Tilbury in 1961 or 1962.